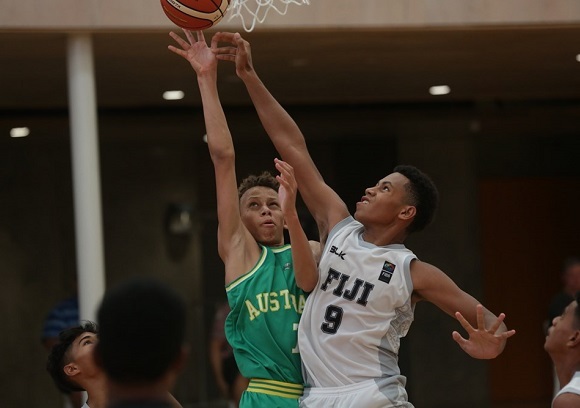 The Australian boys have navigated a double-header in the span of five hours and the Aussie girls got the better of New Zealand as they both remain undefeated at the FIBA Under-15 Oceania Championships. 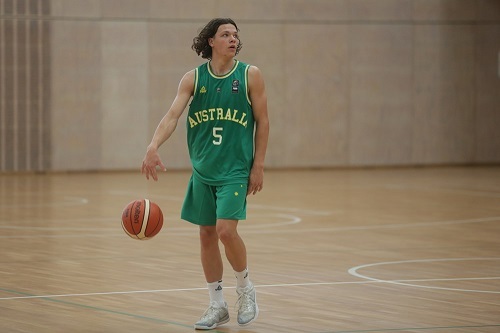 Harry Johnson's 19 points and nine rebounds paced the team although Harrison Pennisi (17 points, eight rebounds), Matthew Thomson (15 points, four steals), Sejr Deans (15 points), Marcus Windhager (13 points, seven steals) and Jack McWilliams (12 points, three blocks) all notched double-figures to help Australia shoot 62% from the field. 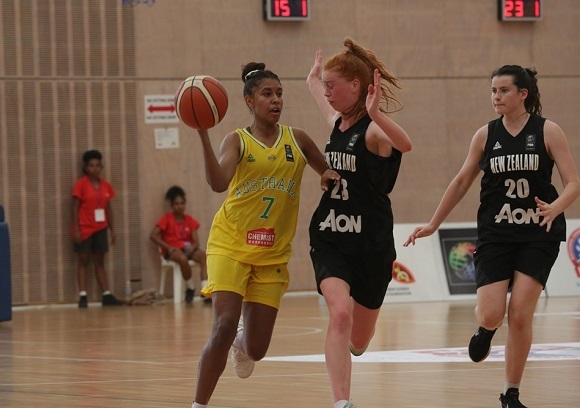 The Kiwi's were able to find some space in the third quarter and reduce the damage to only 11 points for the term but Australia were back to their defensive best in a 27-6 final quarter in a comprehensive performance.